The days are warmer, the nights are shorter and people are getting outside in their droves to enjoy the summer. All sorts of local, independent, family-friendly and mainstream music festivals and events are returning to areas across the UK. And now you can go, without having to worry about a thing. When it comes to accommodation Lantern & Larks has you covered! Get back to nature and enjoy all the thrills of outdoor living without having to sacrifice any of the comforts of home. Glamping is the best way to do things when you're festivalling. 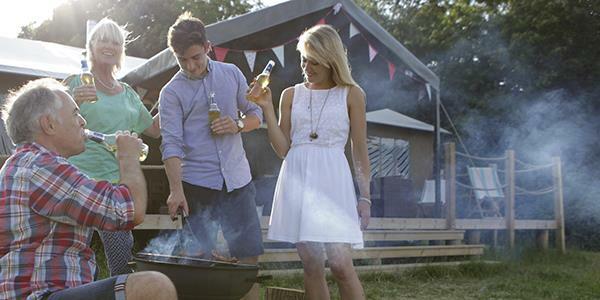 Really dive into the spirit of your festival weekend by surrounding yourself with nature and barbecuing on your own outdoor fire pit. With all the excitement of the day; live music, entertainment, food stalls, merchandise and all that traipsing around you'll be exhausted by the end of it. Luckily our glamping sites are within easy distance and mean you can retire to your own personal space for the night. With real beds and showers, peace and quiet proper indoor cooking facilities and comfortable furniture you'll enjoy a relaxing and rejuvenating evening away from all the noise of the festival. You can wake up refreshed and ready to start again the next day! Which festival are you thinking of? There are all sorts of things going on near to our glamping sites. Below are a few of the most popular ones close by. 1. Somerfest is a performing arts festival that takes place in Taunton, roughly half an hour away from our site at Kittisford Barton. A number of indoor and outdoor locations get involved in the festival and host free entertainment from theatre to sports, circus acts to live music. This year the event is taking place on the 18th June 2016. 2. 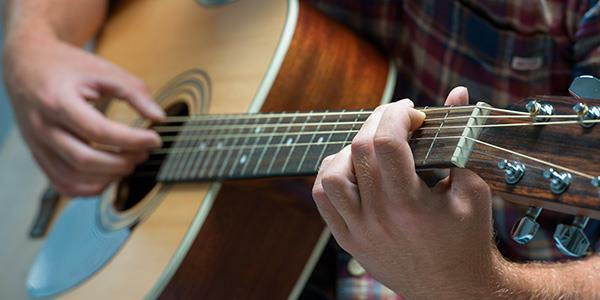 For those of you into their beer, the Blackdown Beer and Music Festival promises a weekend of good drink, good music and good fun. On the 12th and 13th August 2016, close to the village of Smeatharpe, this festival will have a great atmosphere and lots going on. It focuses on the importance of music for all ages and abilities. 3. Watchet Festival in Somerset is just over half an hour away from Kittisford Barton. It hosts a diverse range of live music performances over the weekend of the 26th - 28th August 2016. Located in the ancient harbour town of Watchet, the festival is close to the Somerset coast and very family friendly. 1. 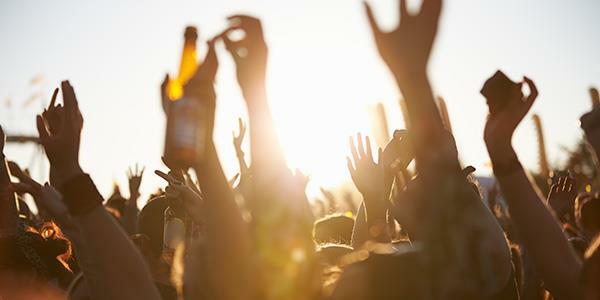 The Flashback Festival is a great one for music enthusiasts staying at Exton Park. It takes place in the magnificent grounds of Rockingham Castle, roughly half an hour away in Market Harborough. Between the 8th - 10th July 2016 artists from across the decades will be playing, and there will be an assortment of stalls to browse too. 2. 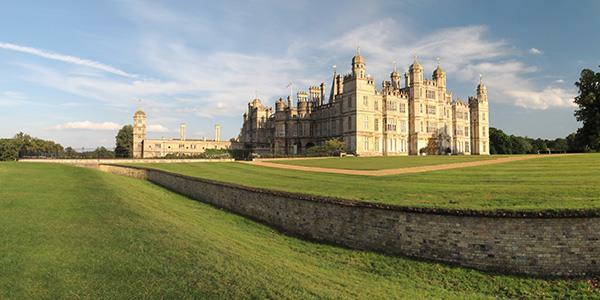 Half an hour from Exton Park the Burghley Film Festival returns to the incredible grounds of Burghley House, a large Elizabethan manor that's surrounded by parkland. The film festival lasts five days from the 27th - 31st July 2016. There is something for everyone with a number of different films and viewing times. 3. The Rutland Beer Festival takes place annually at the Grainstore Brewery in Oakham, a very short drive from our glamping site in Rutland. Over the weekend of the 25th - 29th August 2016 the festival will be hosting a fantastic range of real ales, traditional ciders and barley wines, not to mention live entertainment. 4. 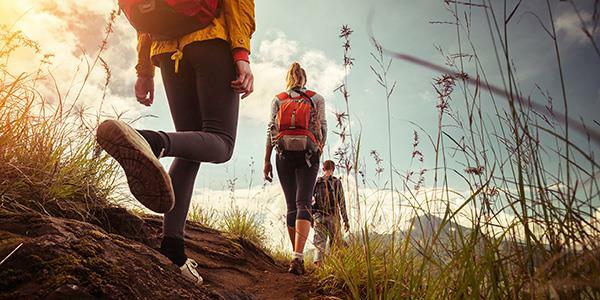 For the active among you the Rutland Walking & Cycling Festival might be more your thing! A number of locations in the area surrounding Exton Park are featuring all kinds of walks between the 21st May and the 12th June 2016. There's a little something for eveyone if you fancy getting involved. 1. Those staying at Sweffling will already be aware that Latitude Festival is returning to Suffolk from the 14th – 17th July. Situated just half an hour from your tent, this one is great for glampers and really popular thanks to its huge range of acts and performances, with great music and entertainment. 2. Under 20 minutes from Sweffling The Maui Waui Festival is a celebration of wonderful music from across the globe. There's a brilliant atmosphere and a whole range of genres to enjoy. It takes place this autumn from the 2nd - 4th September 2016 and is a lovely, laid back experience. 3. This year is the 25th anniversary of Ipswich Music Day which is happening in the centre of the city in Christchurch Park on the 3rd July 2016. There will be six stages to choose from, rides and food too. The event is free to enter and part of the larger Ip-Art Festival, which is Ipswich's annual Arts Festival. 1. In Lancashire the Lytham Festival is promising a great selection of artists this year. It's returning to Lytham from the 1st to 7th August and is about 45 minutes from our site at Bleasdale. There's loads going on throughout the week and a lot of big names popping up. 2. The Festival Bowland is an ongoing series of events in and around the Forest of Bowland. They range from walks to talks to craft sessions. You can look at the list of events and plan something great for whenever you happen to be at Bleasdale. 3. On the 13th August 2016 the nearby market town of Clitheroe is attracting more than 120 food producers, culinary demonstrations, entertainment and street food at the Clitheroe Food Festival. This free family event is great for anyone who wants to experience some true Lancashire food and soak up the atmosphere.